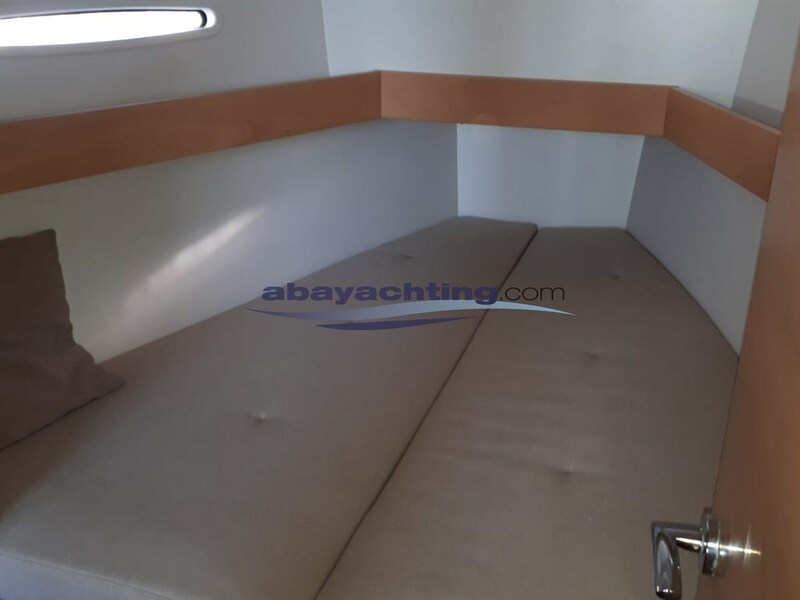 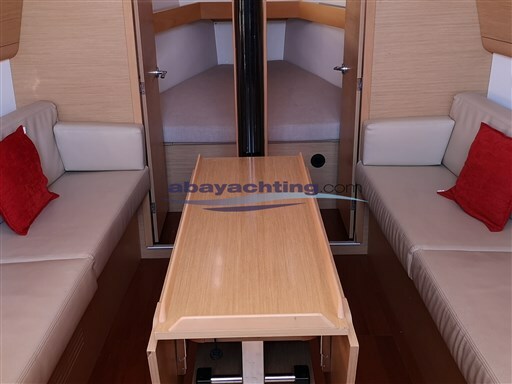 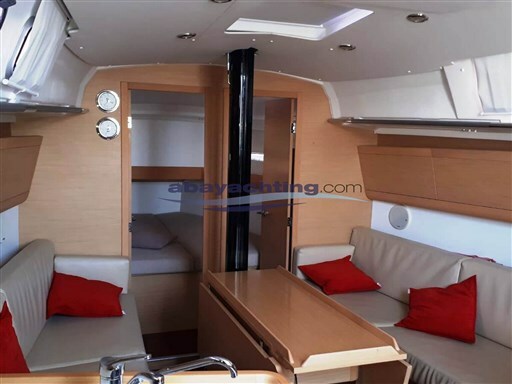 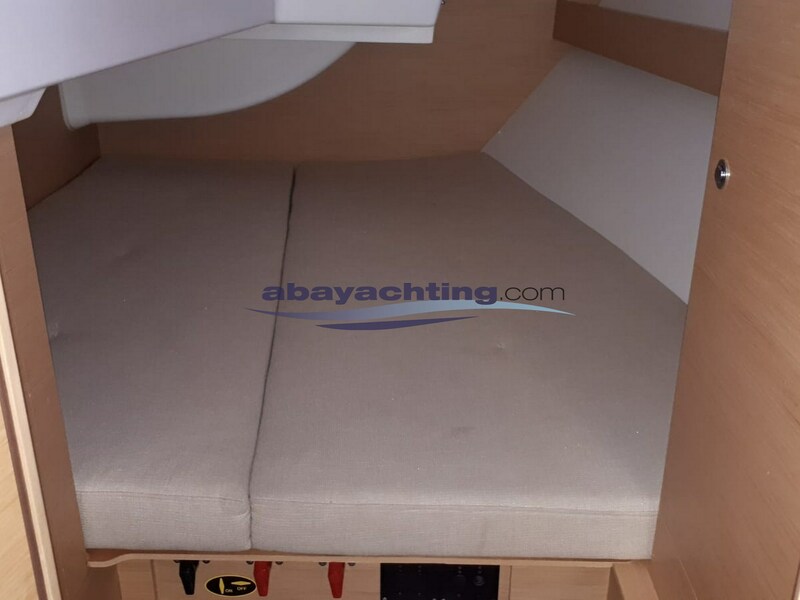 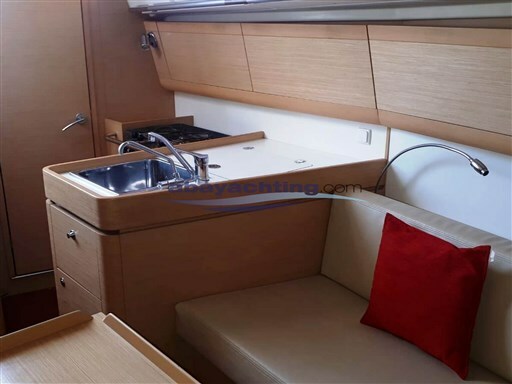 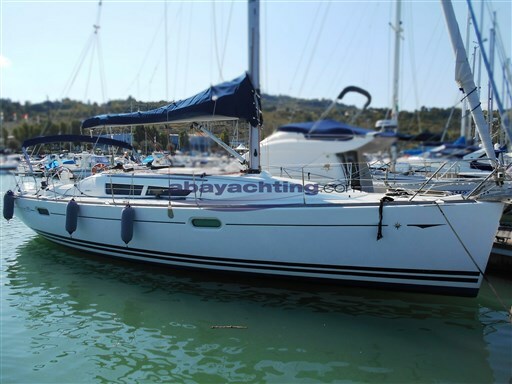 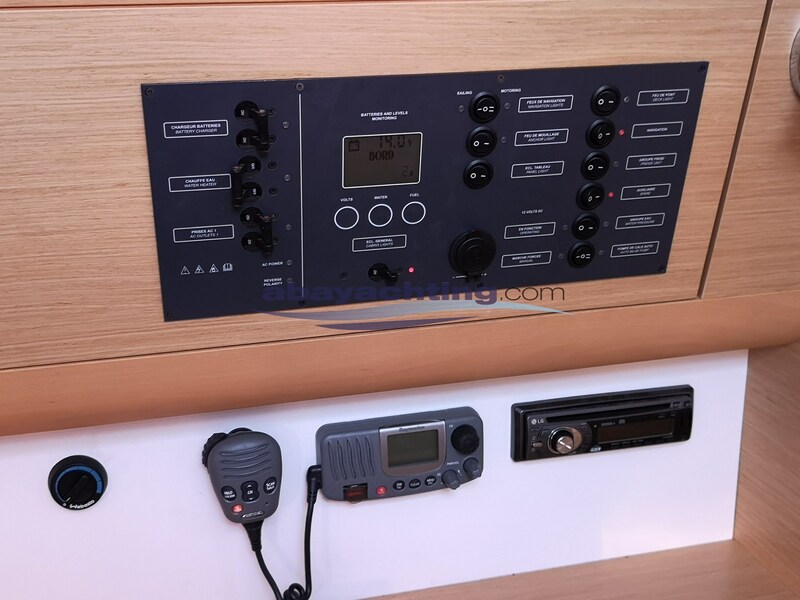 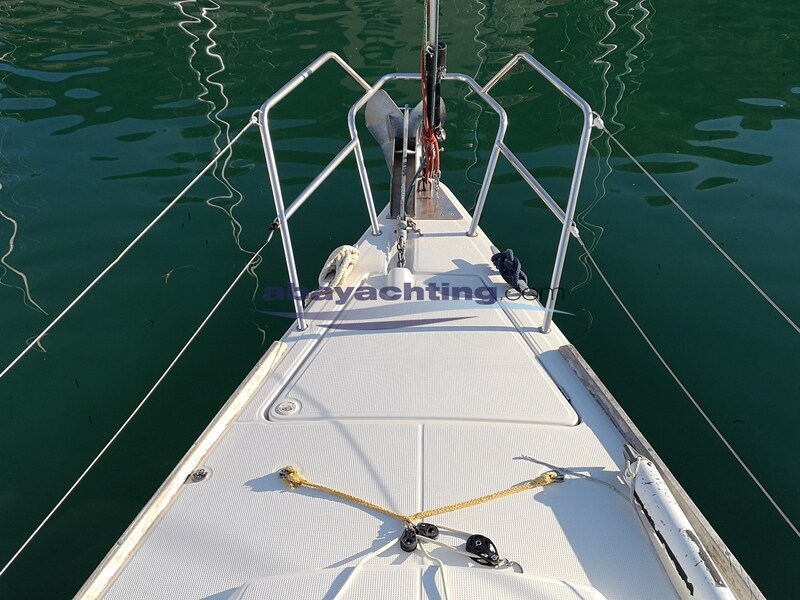 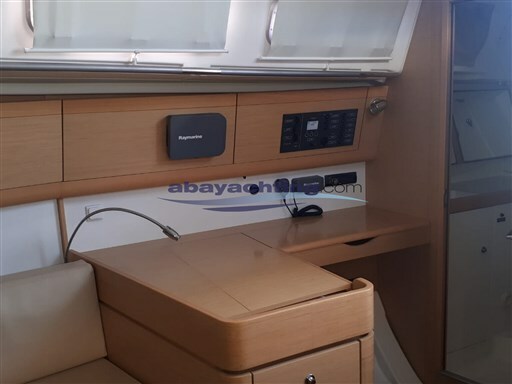 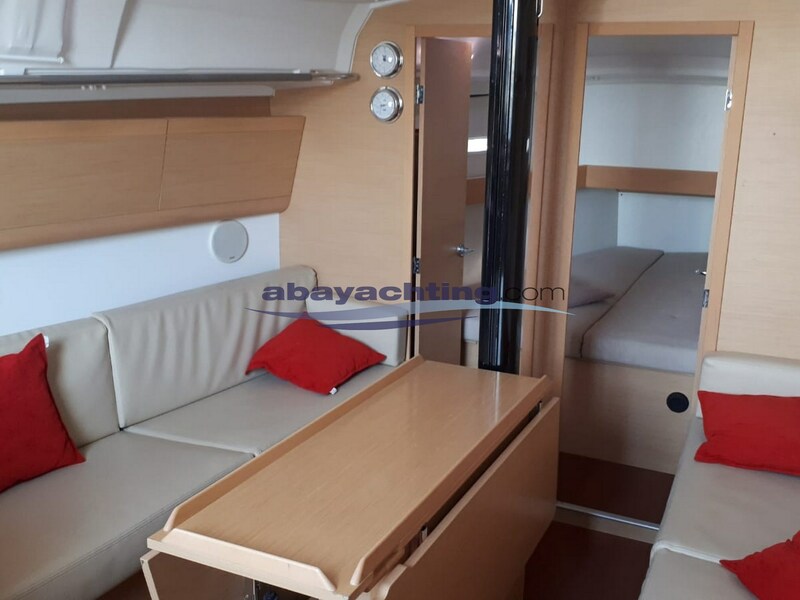 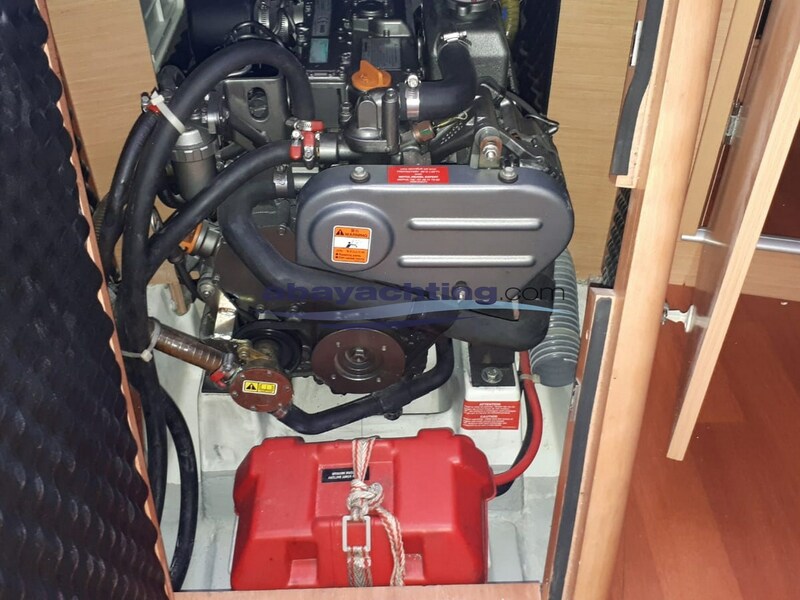 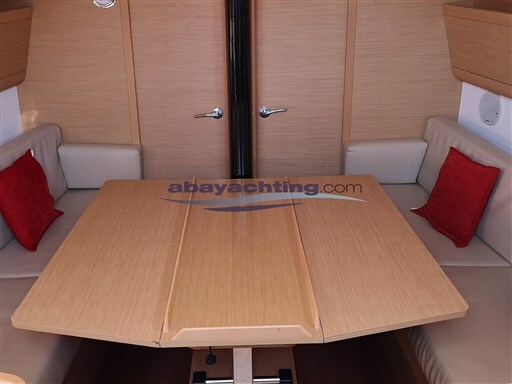 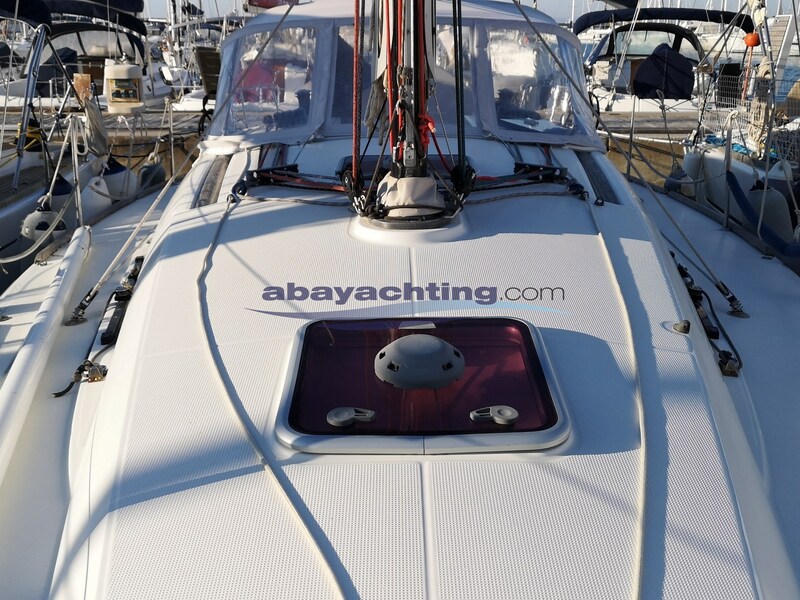 Ability to evaluate the trade-ins; Two sets of sails; Webasto Heating; Full Raymarine electronic equipment; Sprayhood; Hull printed in 2009. 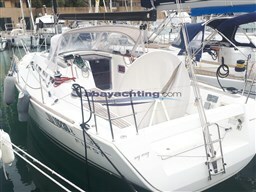 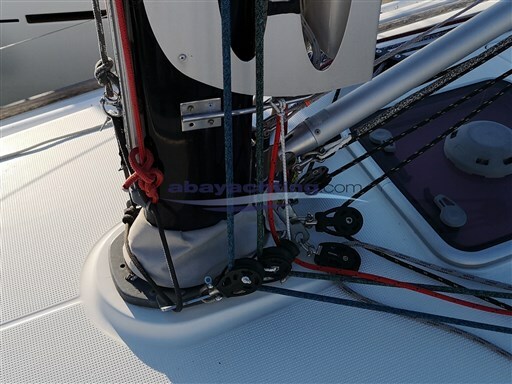 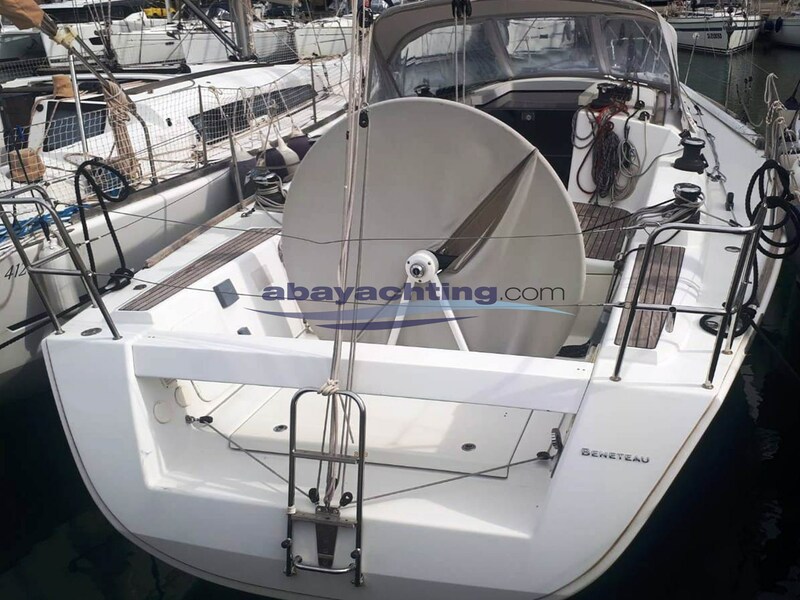 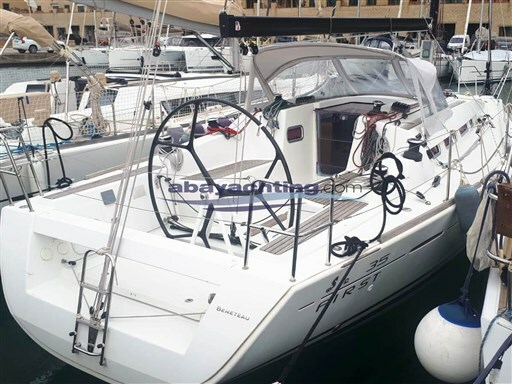 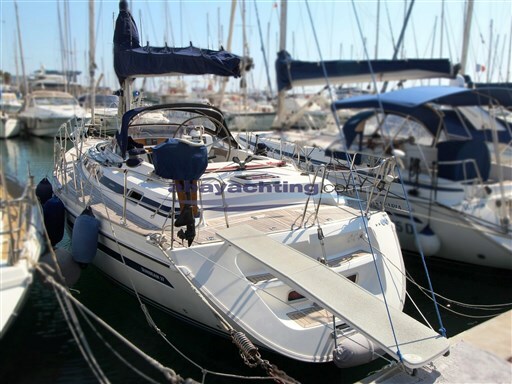 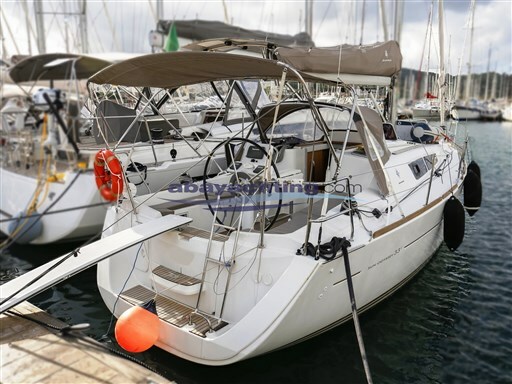 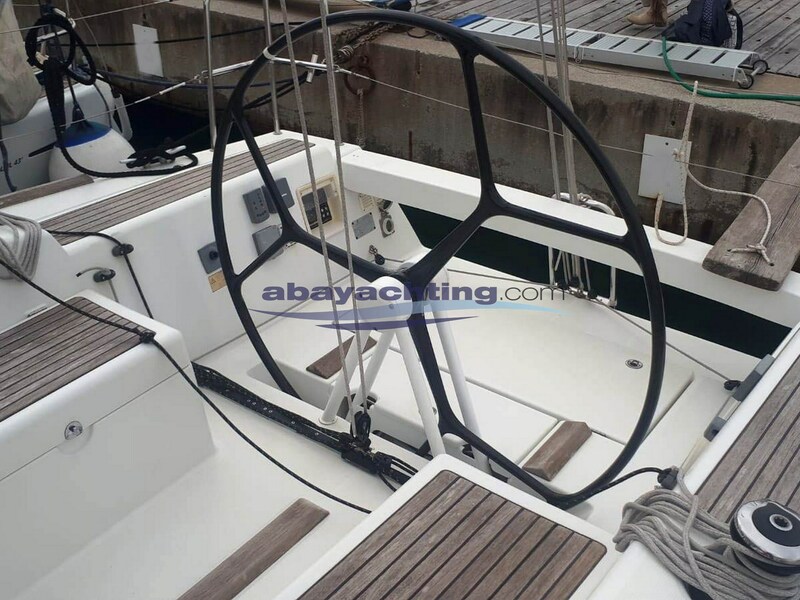 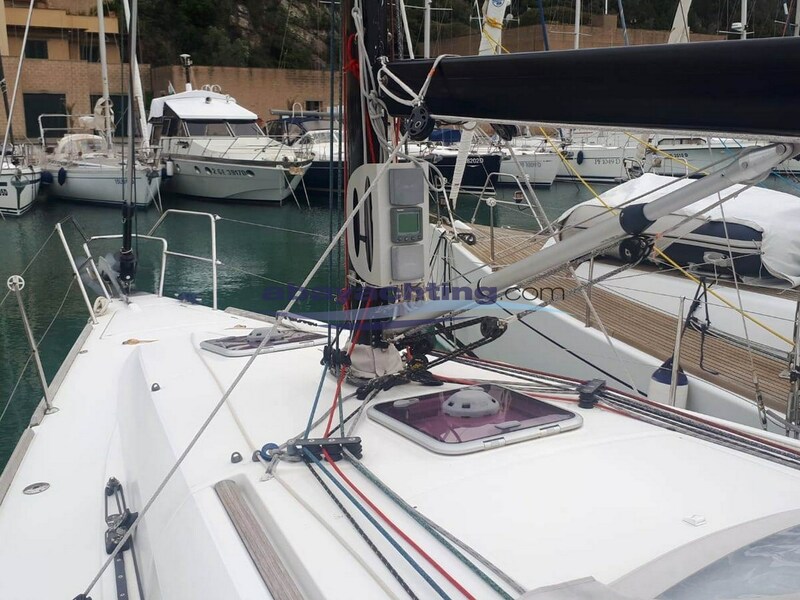 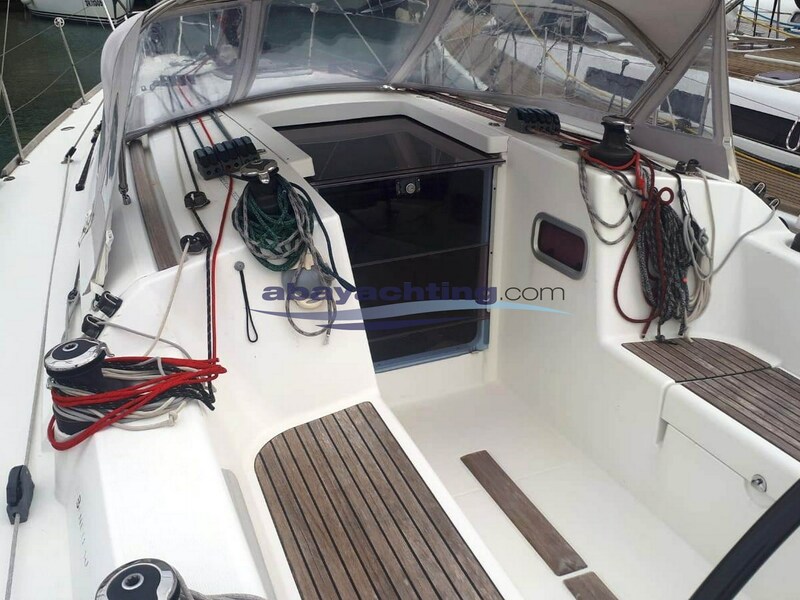 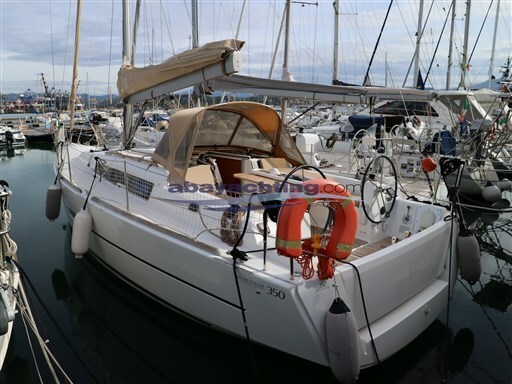 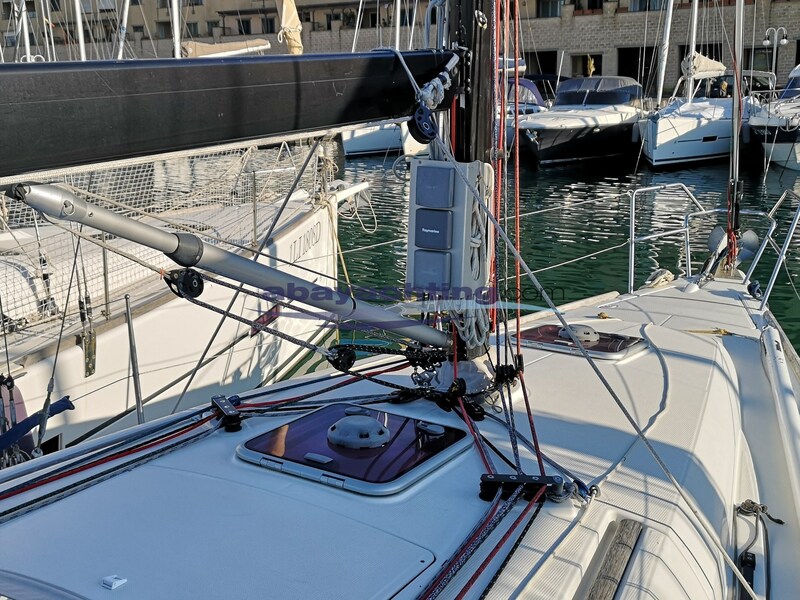 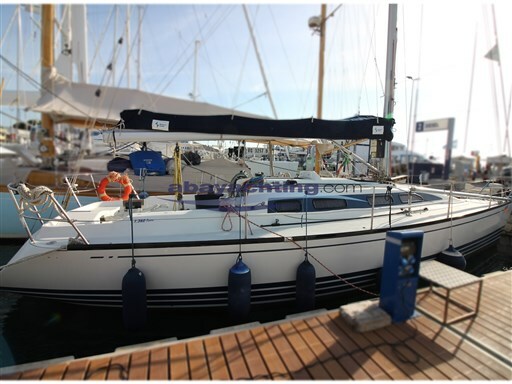 Beneteau First 35 used. 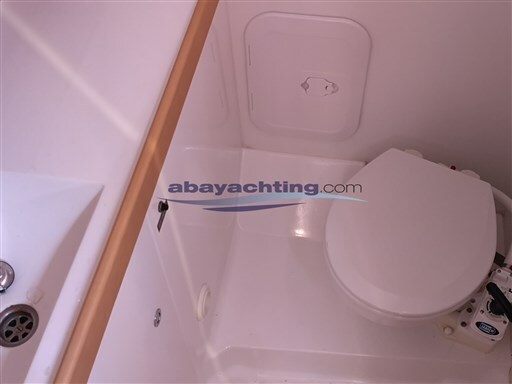 Version 2 cabins and 1 bathroom.